Your session was awesome!! I loved how well you posed! 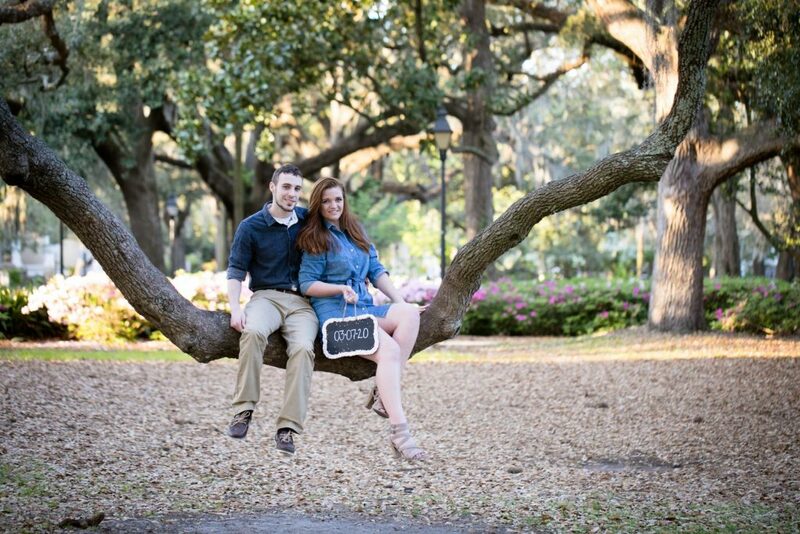 You guys are super cute – if you are this much fun at the engagement – I can’t wait to see the wedding! !